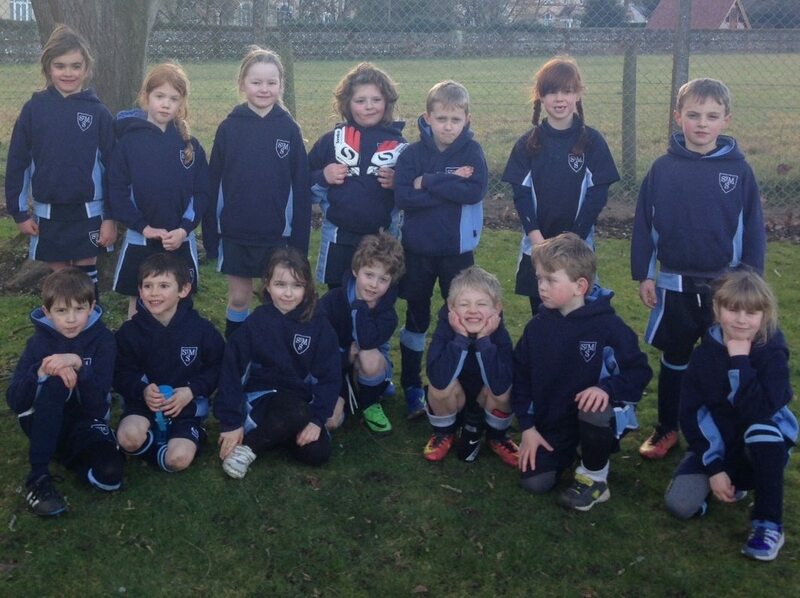 On Friday February 24th, we were really excited, because we had a football tournament. We went with Mrs Yeulet and Mr Harmer. We were going to Rupert House. We went in the minibus. When we arrived we put our stuff down. We had a little practice before our first game. Mr Harmer helped me get my boots on. I got my gloves on as we got ready for the game. We won the first game 1-0. We also won our next two games; we drew in the next match and then lost our last two. Both the A and B teams came fourth in the tournament in their groups. We all had great fun. We learnt to never give up. We were all really happy we came fourth in the tournament.